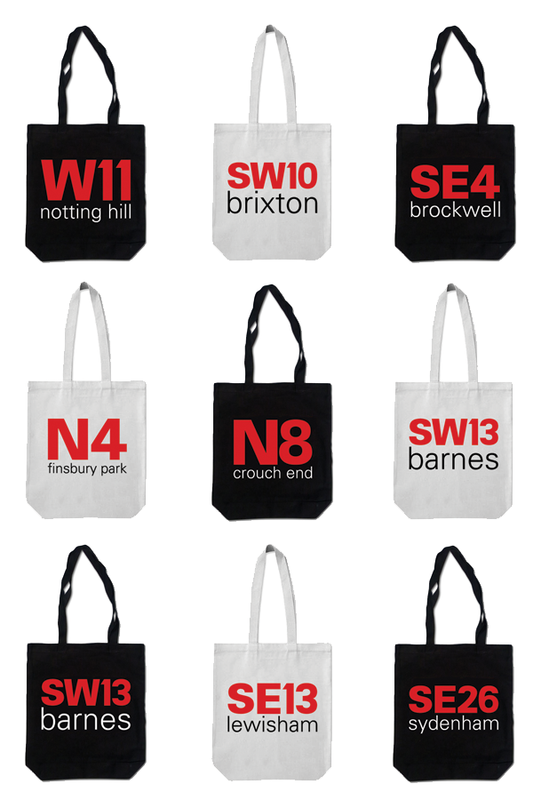 Based on this idea I created a range of tote-bags, each baring its own postcode and borough name. are based in this giant metropole. For visitors it will be an 'in-crowd' gift to connect with the part of town they stayed or particularly liked. The bags are made of heavy 8oz cotton. 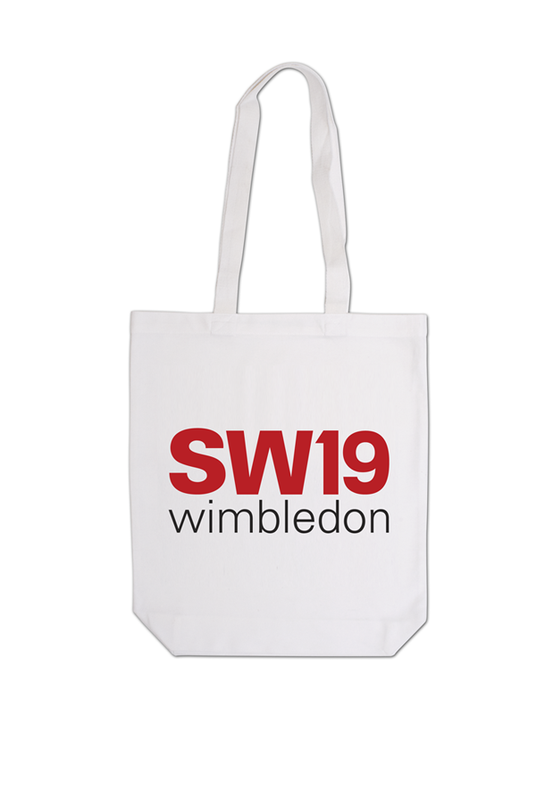 The bags are printed by Ding Studio in the UK. They measure 37x42cm, have long handles and a base gussit. 2 colour print on one side. 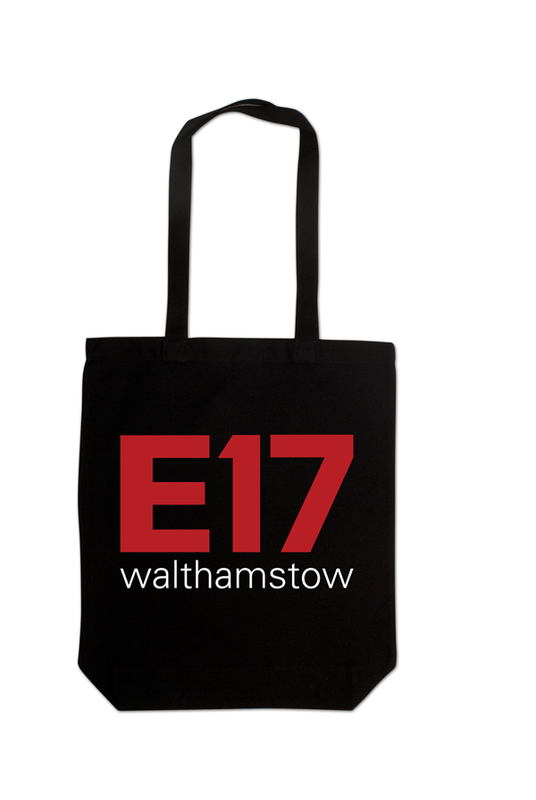 The bags are available in white and black. dingstudio.co.uk is proudly powered by WordPress and BuddyPress. Just another WordPress Theme developed by Themekraft.